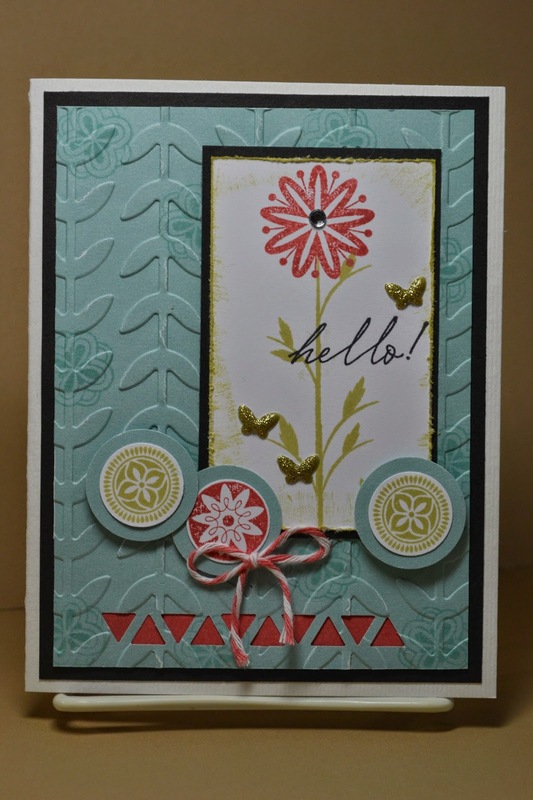 But we're CELEBRATING some cute Flowers for our SOTM Blog Hop! 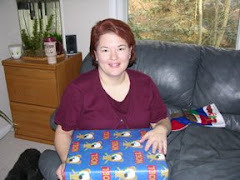 Thanks for stopping by, if you're hopping along with us, you just came from Vicki's Blog. Since I just got back from Florida for work, I'm ready to enjoy the flowers but it will be another couple months before they're ready here in Ohio. This fun sketch is from the sketch challenge at Tuesday Morning's Sketch #283. 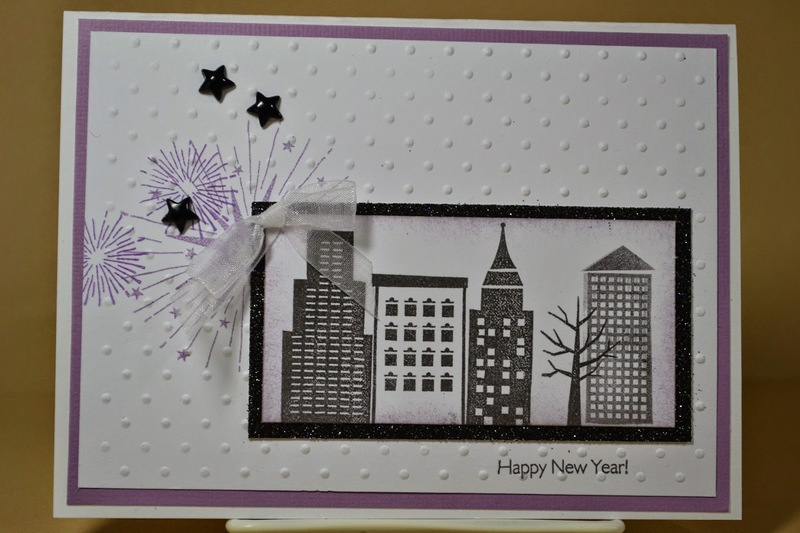 It's also for the january H2H Color Challenge for your Birthday (mine is January/Glacier). I do have to tell you that I very much enjoyed the sunshine and beautiful blue skies in Florida for the short time I got to see them. It reminded me of the verse Psalm 71:14 for the Word Art Wednesday Challenge #168. " But I will hope continually, and will yet praise thee more and more". Spring isn't here in Ohio as we're supposed to be snowed in tomorrow and yet, we praise for the snow and hope for the Spring! God is good. Thanks for stopping by. 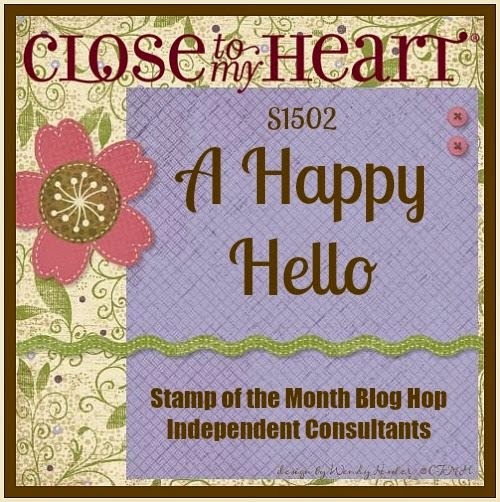 Be sure to hop over to Dana's Blog next! If you get lost along the way, here's the Blog List. Hello from Sunny Orlando! I'm here for a customer event and celebrating my Birthday so it's been a very busy but fun week. Now, it's Friday and I'm ready for some "R&R" and the Color My Heart Color Dare #127. This week we're celebrating with Indian Corn Blue, Black, White, and Silver. Fun colors for this time of year, be sure to come and play along! 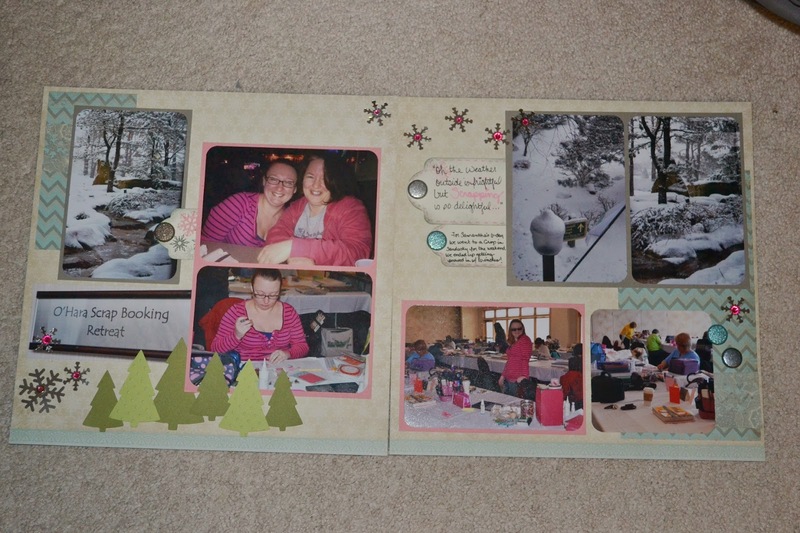 Well, Sunday nights in January seem to be the perfect time for me to get some scrap pages done. I really should have been packing for my upcoming trip tonight but ... much more fun to scrap. I'm SO Glad I did. It's time to go to the 2015 Event and I really wanted to finish scrappin' the 2013 pictures which I did tonight. 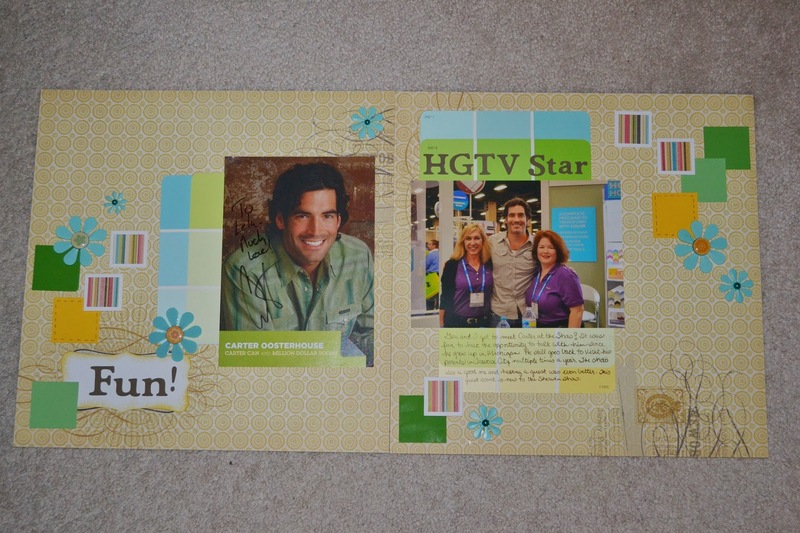 Here's my inspiration page from this week's Let's Scrap Sketch 011415. Oh yes, very Fun! I got to meet Carter Osterhouse of HGTV. This sketch reminded me of the paint chips I wanted to put with this picture since we were at the Sherwin Williams Event ... it was perfect. I didn't get to this layout until tonight but it was fun to watch the game and see the Buckeye's win. I also finished my page. 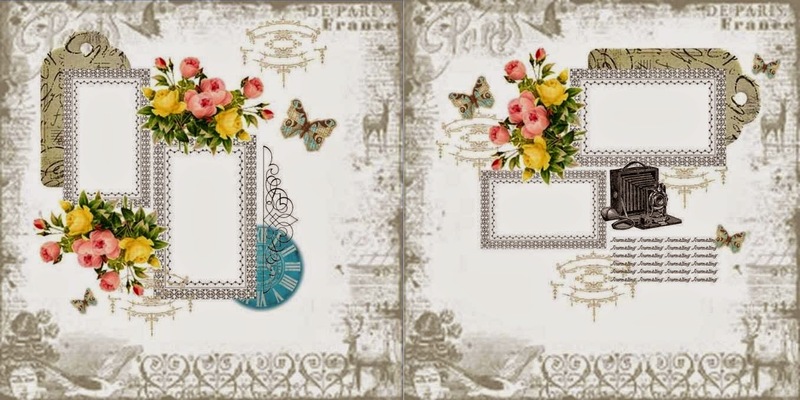 This great scrap page inspiration came from 010715 Let's Scrap Sketch. I also played along with the 1-2-3 Get Scrappy Challenge this month. 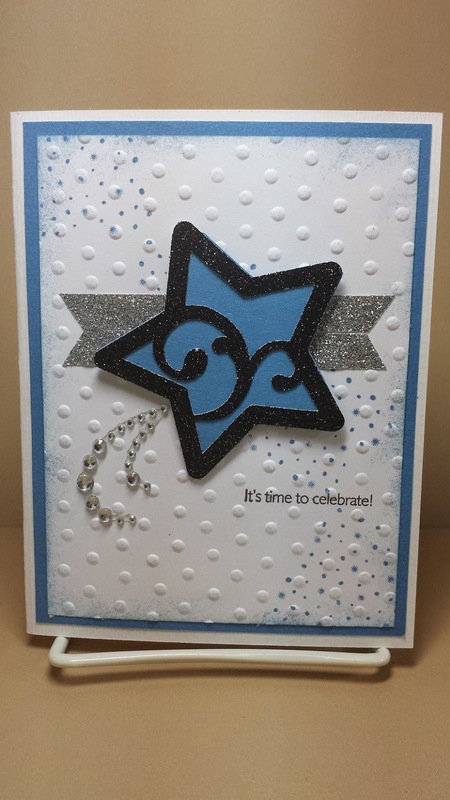 I used rhinestones, 3 DSP and a stamped image. Ever buy a whole stamp set for one particular stamp? Well, I did and I got it out to ink it again this week. For some reason, I just really like these little "smooching birds". I think I may save this for my DH for our anniversary...#27! WOW! I think he'd like this one, I do. Especially the yellow reminds me of the yellow roses he gets for me every year. This one will be fun. I was just catching up with the great inspiration to get January started at Heart-2-Heart and the first challenge for this month is "old is new". 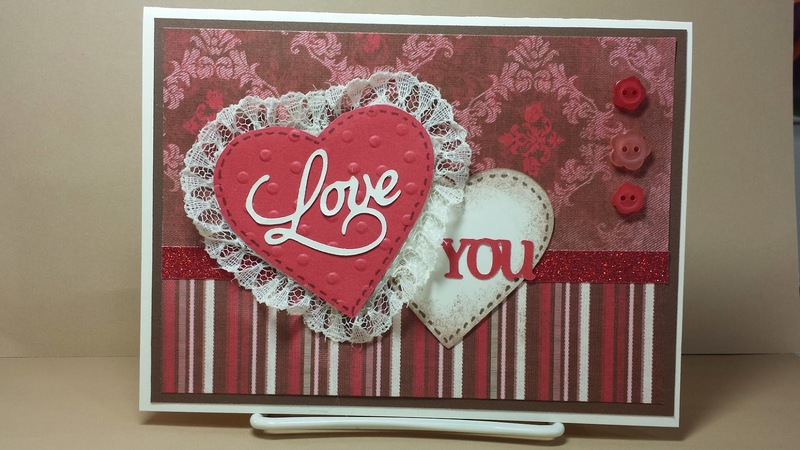 Speaking of new, I can hardly wait because my order from the Seasonal Expressions is on the way with lots of lovely new papers, stamps and embellishments for Valentines. It made me realize that it's probably a good time to make some cards with the paper I already have. This paper is a few years old! It's called "That's Amore!" and it even uses a retired red, "tulip". I only have a few pieces left but it seemed like a good time to get them out. I also used one of the first CTMH Cricut Cartridges, Artiste & some buttons from an a package of the button assortments, wow, "old is new". This fun sketch is from Tuesday Morning Sketches #282. Every time I see this image I smile! These little snow friends are always so fun to play with. Today I got them out to go with the fun inspiration from Friday Sketch Challenge #85 and I added all these cute DSP for The Friday Mashup #192 challenge to add lots of shapes. Very Fun! Hope you enjoyed the weekend! LOL ... ok, so I'm a little ahead of myself but all this snow and a Christmas challenge makes me think of that song. Happy Friday evening! I just finished up the fun sketch over at the first 2015 52 Christmas Card Throwdown. It was a sketch this week! Hope you're staying warm and crafting lots! HELLO Friday! Winter has arrived and it's blowin' and snowin' here in NE Ohio! What a great time to stay in and stamp and scrap. Love this time of year for that opportunity. 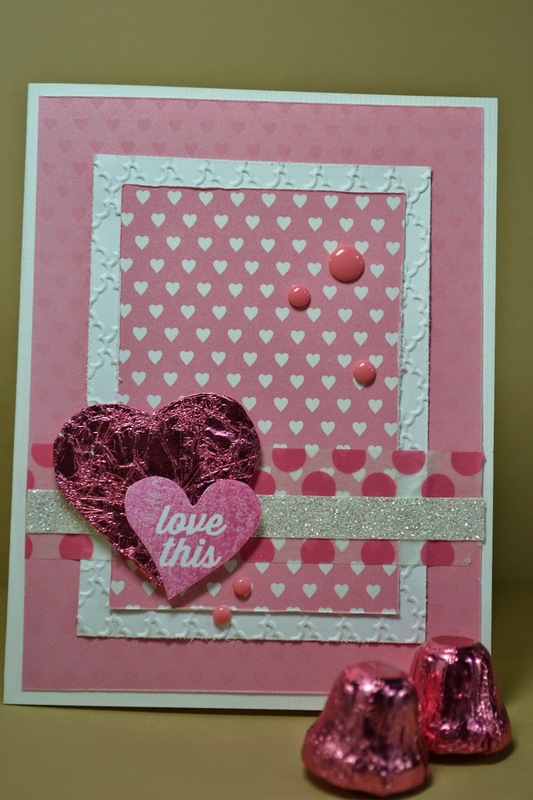 Today it's Friday which means we're Celebrating new colors at this week's Color My Heart Color Dare #125. 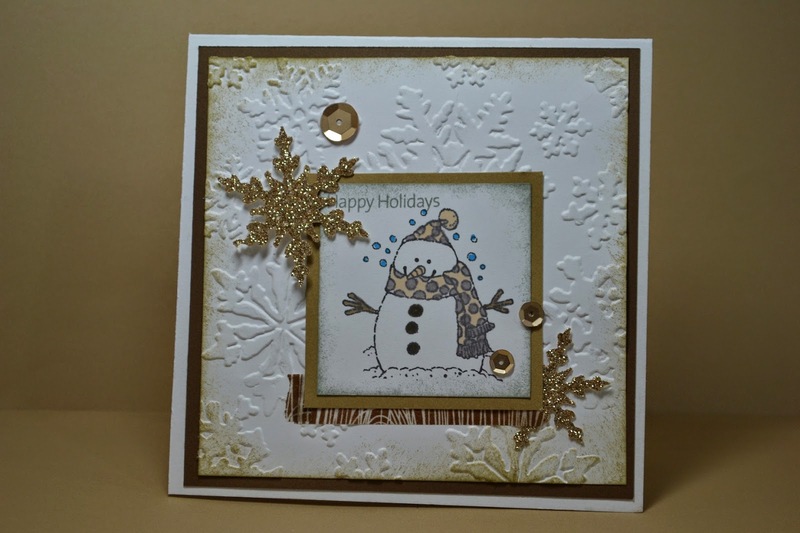 It's time to play along with some of my favorite paper in this season's Idea Book - Snowhaven. I think it has really cute colors. I hope you get the chance to come and play along! woohoo! 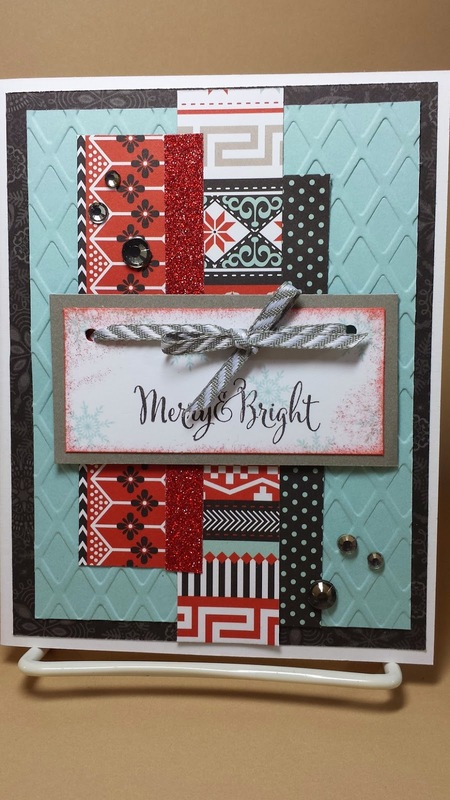 It's January and time to Celebrate with SOTM Blog HOP. As long as I don't gain too much weight with all of the January celebrating I should be good! First up was "Happy New Year", welcome 2015. It's a good time to get out and start healthy habits. If you're hopping along, you just came from Gina's Blog. 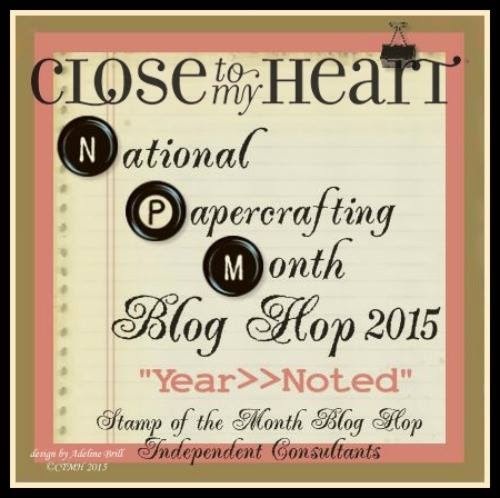 2nd reason to party this month is CTMH National Papercrafting Celebration! 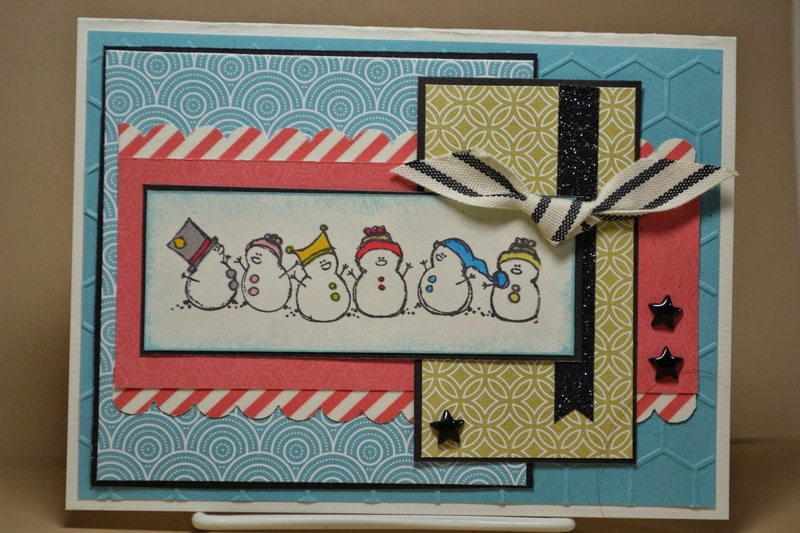 Wait til you see this CUTE paper and stamps .... what fun, fun colors! Be sure to get your Seasonal Expressions order in so you can qualify for this great paper pack. I just couldn't resist using it with my annual "new year" selfies. 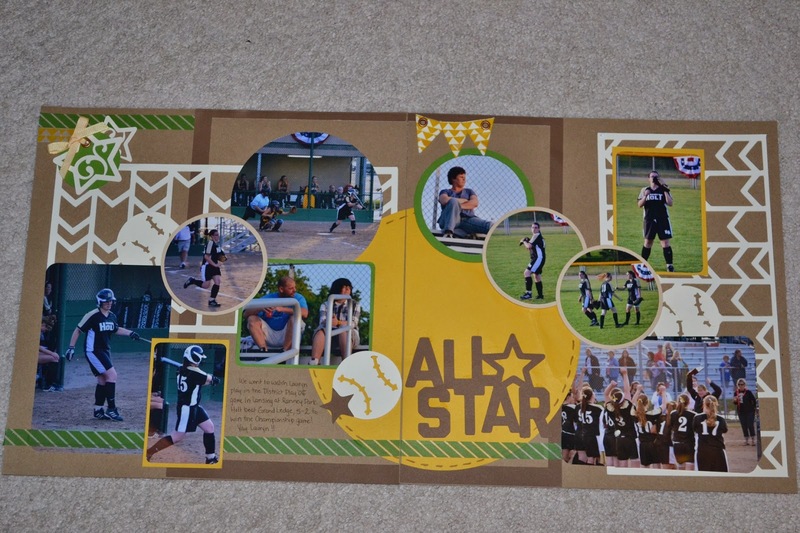 I always make those pictures the first and last page of my scrapbook for that year. I used the January 1 Sketch at Stuck?! 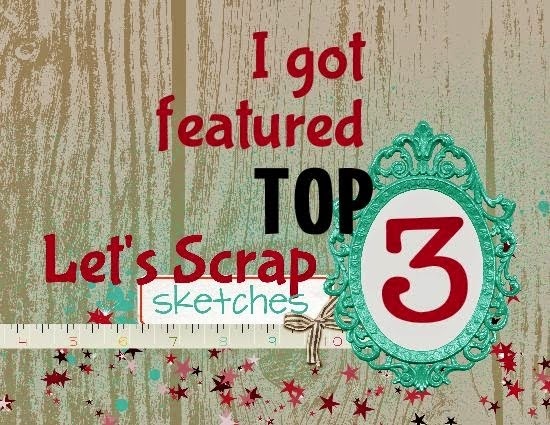 Sketches and the inspiration from Scrap Our Stash January Challenge (spell out T-W-I-N-E with page) and tic-tac-toe at Scrappy Friends Challenges (I did diagonal (gold sequins, Happy New Year, color gold). 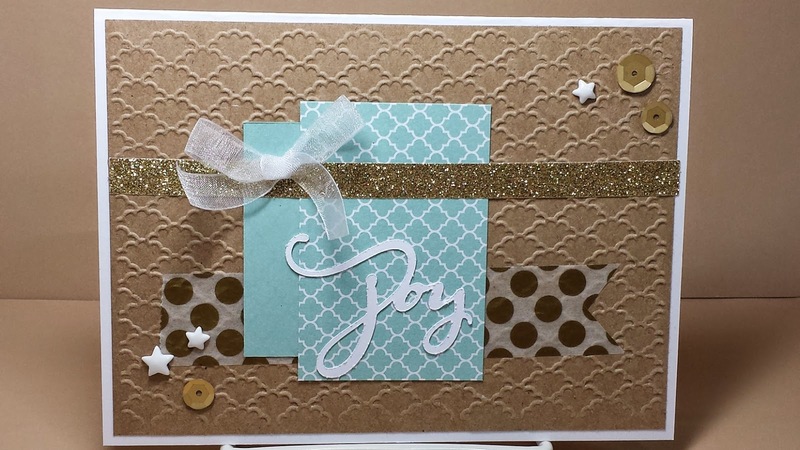 Thanks for checking in, next stop on the Blog Hop is Papercrafting with Kelly Jane's. If you get lost, HERE is the entire list. It was another Scrappy Weekend at my house ... it is helpful since I'm an "empty-nester" to have more time. It seems strange to think "more time now = less photo moments though" .... hmmm. I had a nightmare that I ran out of pictures to scrap but "ahem" .... I woke up, all good, LOL. 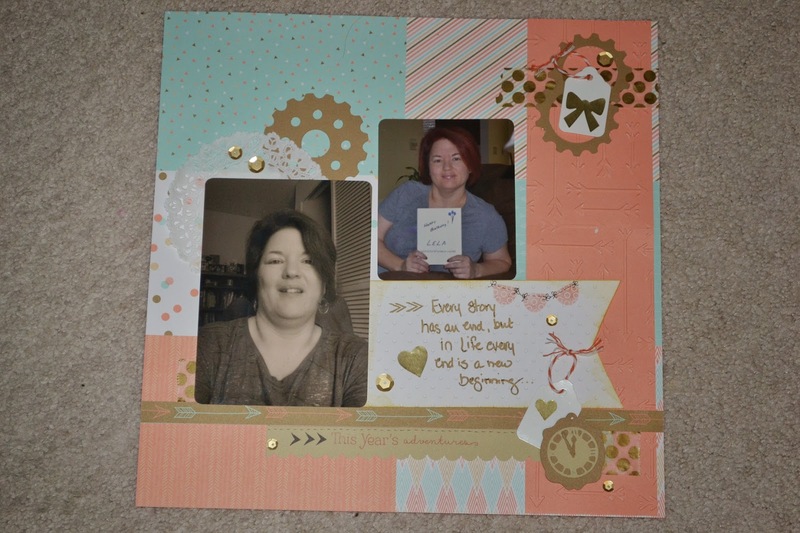 Here's my first page I'm sharing, it's great Inspiration from this week's Let's Scrap 123114 Challenge. This is not how I pictured this page coming out but I'm happy because these pictures are 3 years old and now this is DONE, it finishes the album. It was one of those moments I took TONS of pictures which makes it more difficult to scrap ... and they're busy pictures. 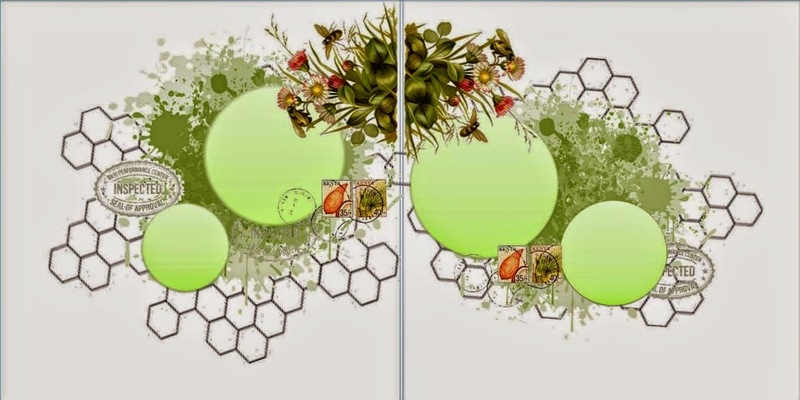 My next layout is inspired by Sketches in Thyme January Sketch. This was fun one, Mother's Day 2013. 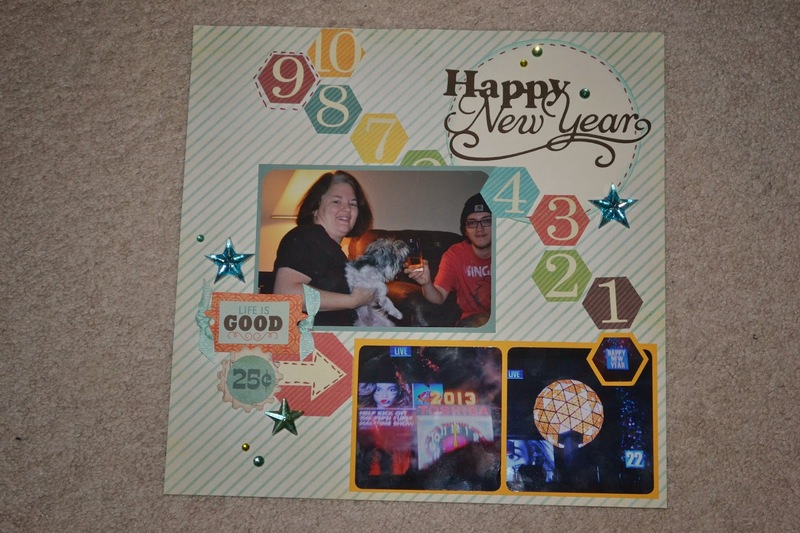 Last but not least, my New Year's 2012/13 Page. 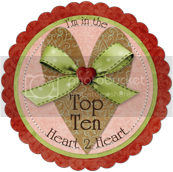 This was inspired by Tic-Tac-Toe at Rochelle Spears Blog. I win with diagonal, LOL. Works perfect for the last page of my DS 2012 album. well... yup, it's that time for me ... time to go back to work. If you've been to my blog recently, you've seen that I've been having a CRAFTY good time as I've been off work. Holidays over and it's now time to get back at it. 2nd half of our fiscal year at work and time to be busy. I hope though I get to keep playing along with some of my favorite challenges as I've organized and sorted my list so it should be easier to keep track of them, yay! My card today is inspired by the sketch at Atlantic Hearts #88. Fun to make square again. 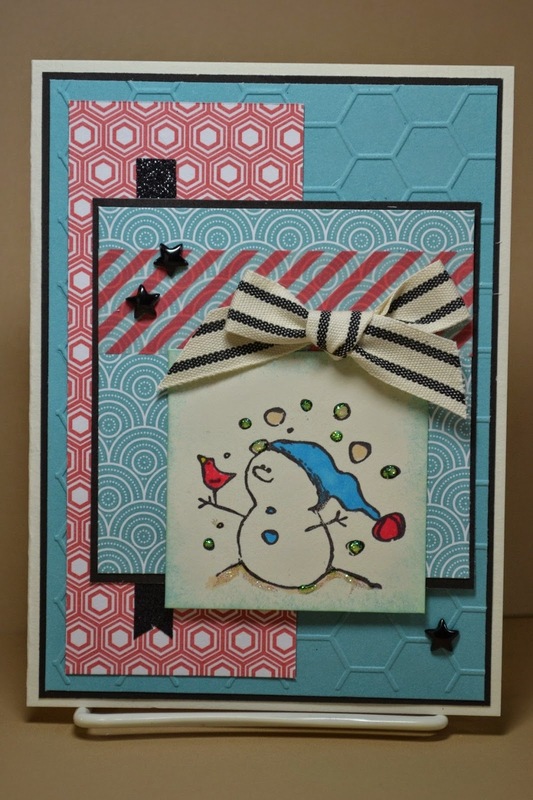 This is also my entry for the Friday Mashup #191, winter/snowflake theme. 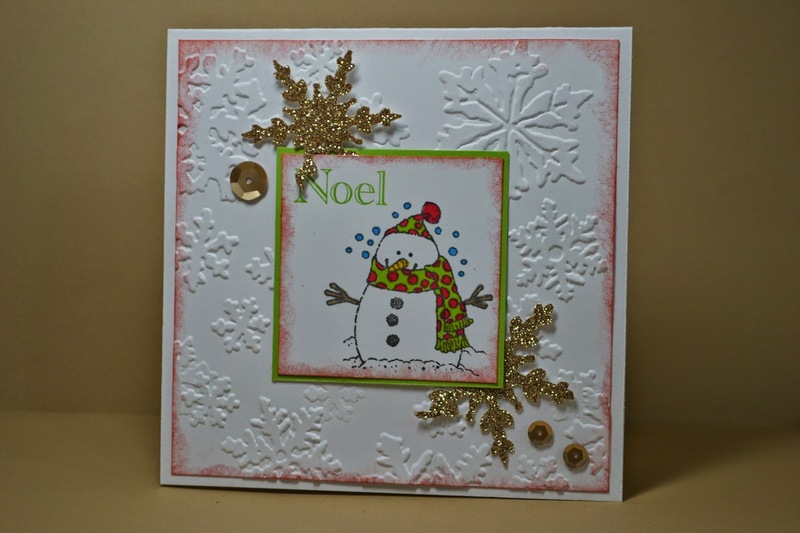 This one I used neutrals for the Weekly Christmas Card Challenge #5. I hope you enjoyed your holidays as well! It's Saturday and I've SO VERY MUCH enjoyed being on vacation the last two weeks. Tomorrow is my last day to relax until back to work. I am though looking forward to getting back at it as this is our 2nd half of the Fiscal year and all is going well so far. 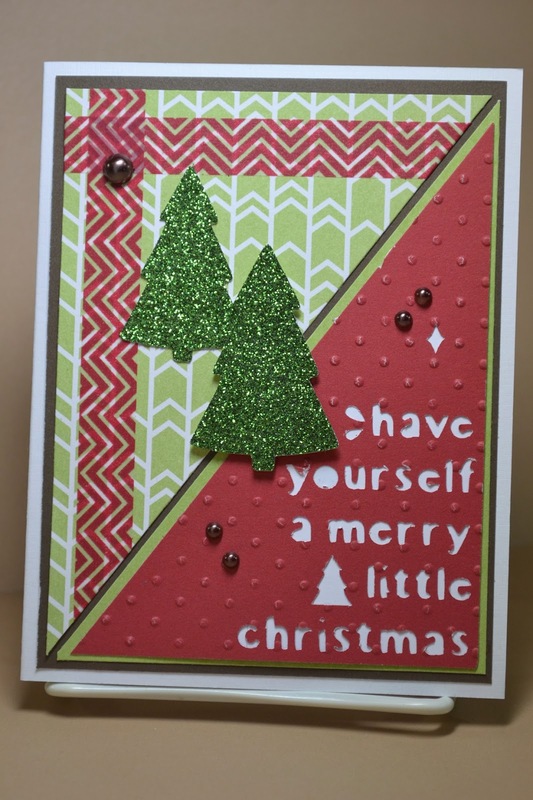 This fun card is for this week's MOJO Monday #378 Challenge "Tall and Skinny". I am finding I really enjoy that size. 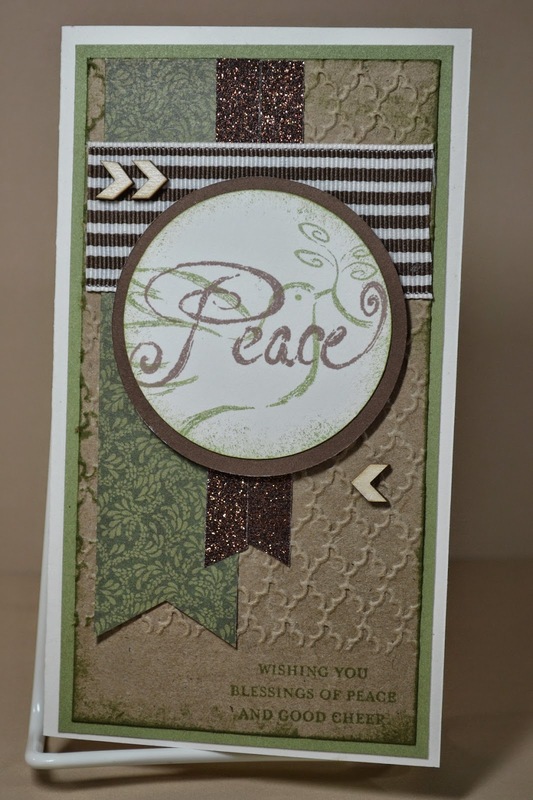 I also used this stamp set for this week's Word Art Wednesday #164 - Anything Goes, the verse James 3:17 talked about Peace. One of my 2015 goals, "don't sweat the small stuff", it brings peace! 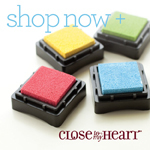 Welcome to a New Year of Color My Heart Color Dare! This week we're celebrating our 124th challenge, whew! LOTS of color combinations to enjoy, Today we're playing with Glacier, Kraft and White. Be sure to come and play along with us. It's really much easier than you might think. Looking forward to a FUN New Year! Last year, my "One Little Word" was EXECUTE. It was the perfect word to focus on for 2014. There were several projects or goals I wanted to get started on or finish and I was able to accomplish many of them. So happy to say, I went back to college, started a healthy lifestyle, added exercise to my daily routine, entered my first 5K, won the President's Club at work again and just plain had a wonderful year. For 2015, the "One Little Word" I've selected to use for this year is PERSISTANCE. I started a lot of positive life goals and I want to keep working on them. I'm good at starting, not always good at finishing projects, LOL. 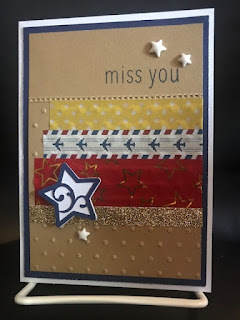 At SCS, there is a challenge to use un-inked stamp sets and this was one of them in my stash. I also wanted to try CAS this year. 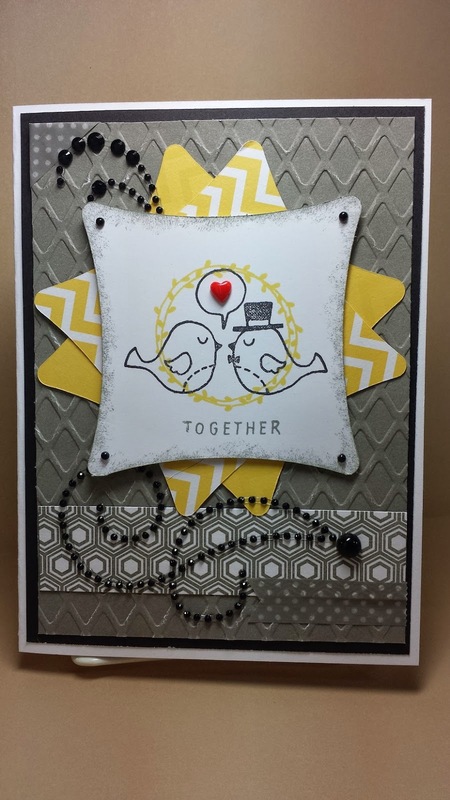 Over at Cute Card Thursday #354, the challenge is for Anything Goes and the challenge today at 4 Crafty Chicks #227 is Celebration. Very fun!